Why is it that women are so uncomfortable talking about money? 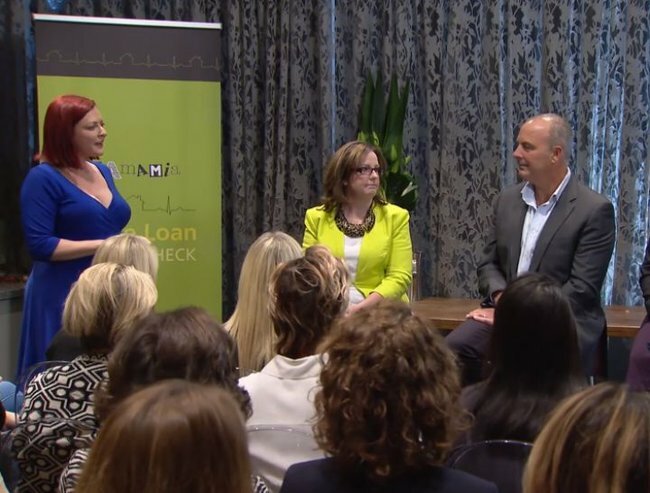 That was one of the questions on the agenda at the recent Mamamia Choice Home Loans event – an evening designed to end the taboo around women and finances. Because these days, most of us work and earn our own salaries, and we tend to live longer than men – so it just makes sense that we start asking the right questions when it comes to money. But it all comes down to confidence. Are you confident about finance? What questions would you ask?